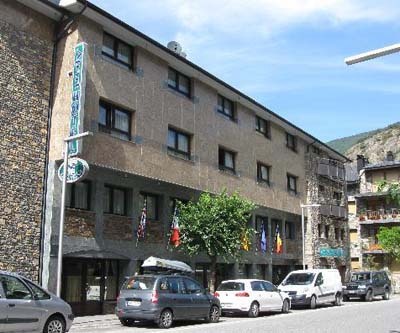 Discover the Nicolai Siadristy Miniatures Museum in Ordino, Andorra. 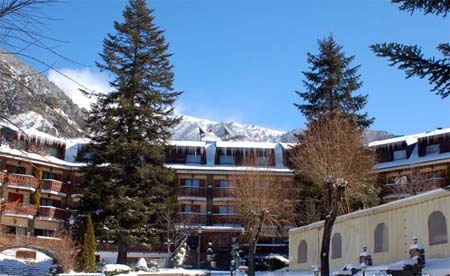 The Nicolai Siadristy Miniatures Museum is housed in the Maragda building of the town of Ordino, in Andorra. 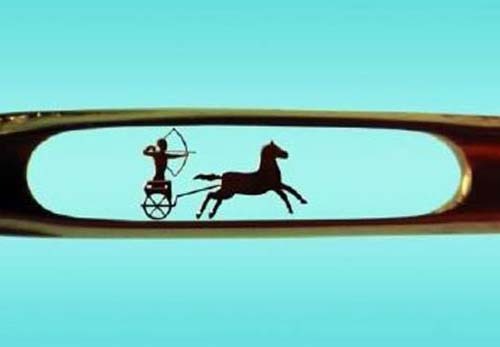 This museum features a permanent private collection of the Ukrainian Nicolai Siadristy, considered by many to be the world's best microminiatures maker. The museum also houses two other collections of microminiatures. 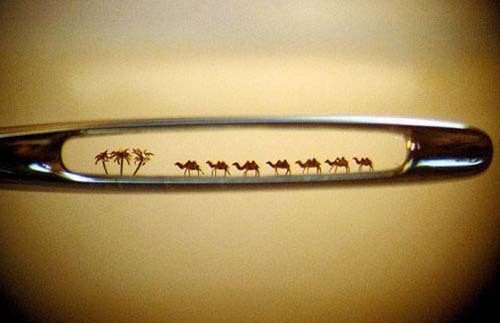 The microminiatures exhibitions have fantastic handmade works from both noble and common materials, such as the work representing oriental kings on a grain of rice, the work representing a still life on a grain of salt, or the work that depicts a caravan of camels in the eye of a needle. Most of the works can only be seen through a microscope! 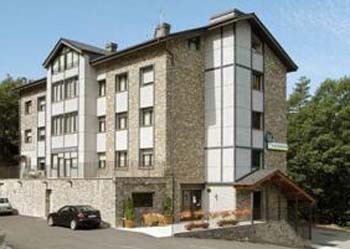 Edifício Maragda, Ordino - Andorra. 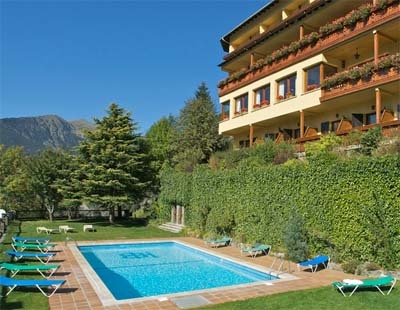 4 Euros (3.5 for groups of 15 or more persons and children under 6). From Mondays to Saturdays from 9:30 to 19:00. Sundays from 9:30 to 13:30.